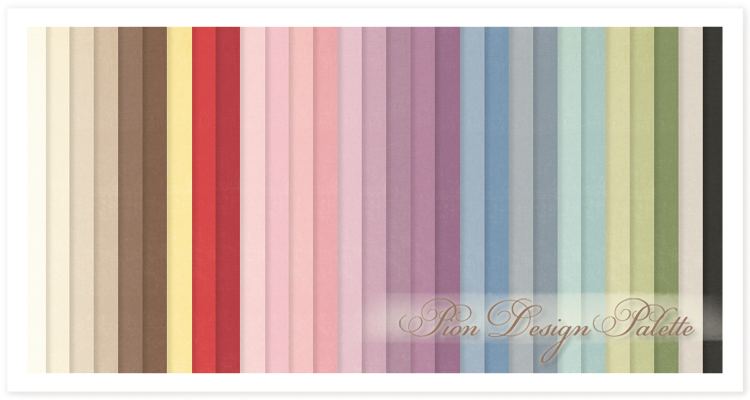 To my Valentine and new Pion Design Palette release! 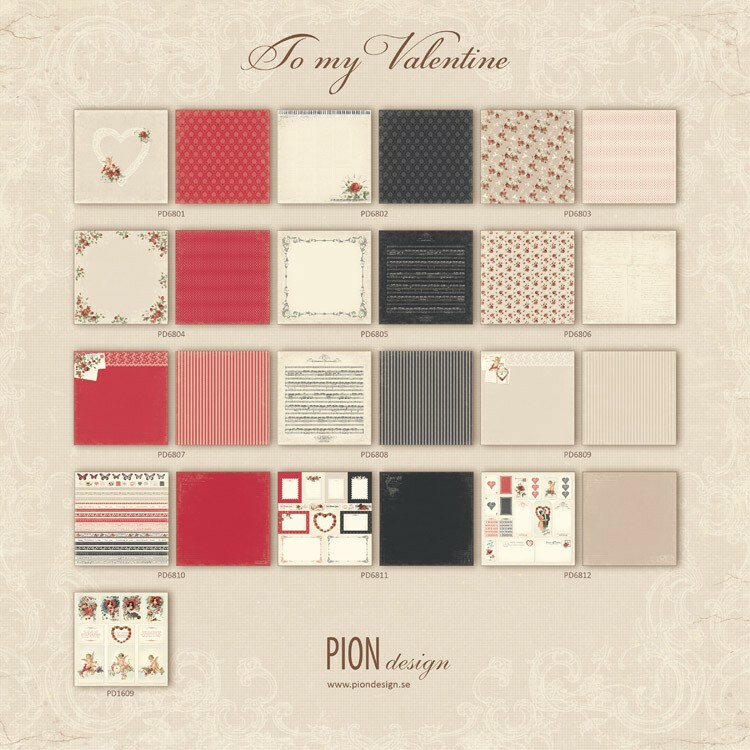 Sometimes words aren’t enough to express our love and affection, and because of all those beautiful love stories waiting to be told, Pion Design releases the paper collection To my Valentine. This is a paper collection indulging in a feeling of true passion. What could possibly go wrong with paper names such as Love letters, In my heart, Forever yours and Love is in the air? With this colorful collection you are given the perfect opportunity to tell your loved ones how you feel, so welcome to share some love with those near and dear to your heart! To My Valentine consists of 13 papers in the size 12×12”, 12 double sided papers and one single sided image sheet, as well as 6 single sided papers in 12×12” with 4 designs in 6×6”. Now you can always find a matching heavier weight paper to all of your love-filled projects! We have also updated the collection Images from the Past with colored images from the previous paper collections Grandma’s School book, For Mother and Sweet Baby. This way you are certain to find an inspiring image to every crafting project. WOUW these are so gorgeous, and I can think of many many projects for these beauties here, that´s for sure. Hope er can find them in the stores here really soon. This collection is beyond expectations…just gorgeous!! Leave it to Pion to create this collection.